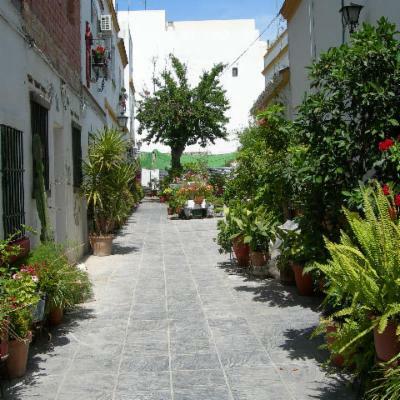 One floor home in Triana, traditional neighborhood in center of Sevilla. Very pleasant. The house is in one of the few traditional "patio" that still stands up. The original construction dates from nineteenth century. *Baby 5 years old. We are remodelating the house.